At the end of November, 2017, we held a Modern Slavery Awareness evening at St. Wilfrid’s. We were blessed with some very informative speakers who held our attention throughout the evening. It was facilitated by Rev Edwina Fennemore who spoke of the Diocese of Portsmouth’s determination to drive awareness of this important subject throughout our Diocese, together with the Clewer Initiative. Edwina also introduced guest speakers, Inspector Dave Humphries of Havant and Waterlooville Police, together with Lucy and Heather from The Medaille Trust. So just what is modern slavery? We learnt that it can cover all forms of slavery and exploitation. The victims do not have to be moved to a different country, but of course that does also happen. They can be coerced by violence, fraud, and deception. We were told, by Inspector Humphries, that victims are often from countries where they cannot trust the police, and so bring that fear of police with them whilst they also fear violence to their families. Fear rules their lives. They are not seen out socially, and often bussed in groups to their place of work and live together in poor conditions. Typical work can include car washes, nail bars, brothels, take aways and domestic servitude. Victims often speak little or no English, wear the same clothes for long periods of time, have no money nor documents which show their identity. But, it won’t happen here in Cowplain or Waterlooville will it? Actually, yes it would, and it already has and continues to happened in our local area. This is why we at St. Wilfrid’s cannot afford to be complacent. 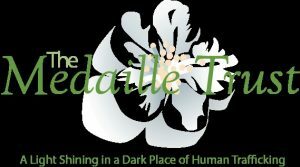 The Medaille Trust is a charity that provides support and safehouses for victims of human trafficking and modern slavery. 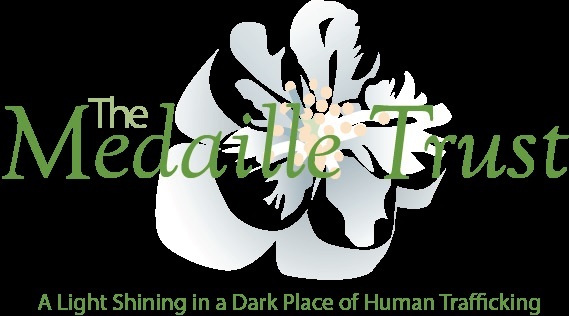 Providing a total of 75 bed spaces for men, women and children, The Medaille Trust also supports victims through the provision of clothing, hygiene products, counselling and support with moving on from the safe houses. What can we do about it? What can YOU do about it? • Raising awareness ourselves, by telling others. • Prayer – for the victims, for the police investigating, for justice, for those supporting victims. • Posters…have you seen them on the doors of the loos? Have you read them? We were all shocked by the things we had heard, and found it to be a real eye opener. 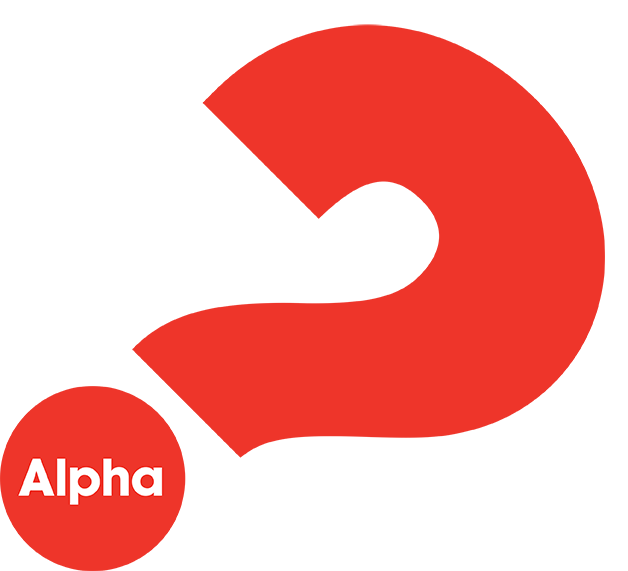 To this end we will be holding a follow up meeting on Thursday 8th February at 7.30 pm in the upper hall to see what practical and prayerful help we can give as a church. Edwina will be attending the meeting and we look forward to welcoming you if you wish to know more and seek God’s help in supporting.